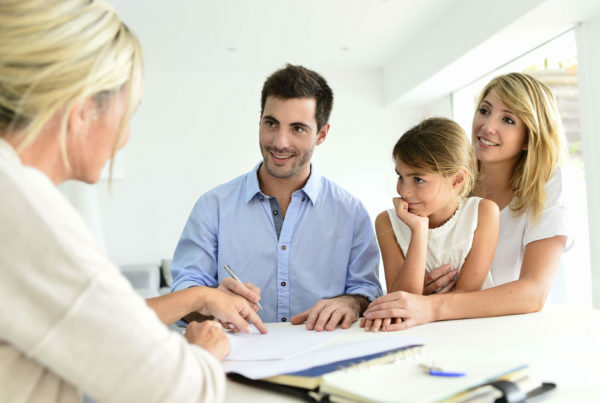 Folks like you trust us to guide them through life’s financial transitions. Transitions like retirement, loss of a loved one, divorce, career changes and anything else in your financial ecosystem that keeps you up at night wondering. We humbly know that we’re very good at what we do, but the only way you’re going to know if we’re a good fit is to introduce ourselves and talk about where you’re headed. Schedule a no-sales-pitch, pressure-free conversation. We create custom financial plans to give you peace of mind and empower you to live the life you want to live. Put simply, our job is to help you make better financial decisions. 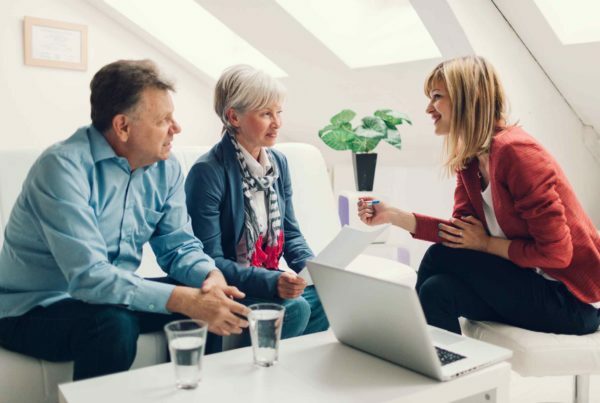 Choosing a financial advisor is all about finding a good fit for you. So why do our current clients feel we're a good fit? We're not Wall Street or Main Street. Well technically we're on Oak Ct, but the fact is, we've been providing financial guidance to Danville and the surrounding communities for over 30 years. Our clients find comfort in knowing we'll be here in 30 more when their children and grandchildren have the same questions they do. Our clients' best interests come first. Always. Simply put, we act as a fiduciary - legally & ethically bound to serve your interests, even before our own. This gives our clients confidence that the advice we give is because it's legitimately in their best interest, not because a particular product or strategy offers our firm a better commission. We speak plain English, not industry mumbo jumbo. While we have 4 Certified Financial Planners (CFP), a chartered Financial Analyst (CFA), Certified Divorce Financial Analyst (CDFA) and an MBA on staff, you're not going to get a bunch of complicated industry jargon (unless that's your thing). 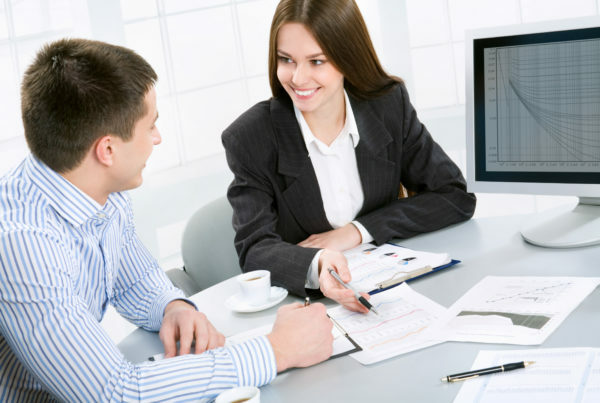 What you will get is a custom blueprint for your specific financial situation, explained in a way that makes sense. We specialize in working with women and families. We've worked with hundreds of Danville women and families in the midst of a financial change - Loss of a spouse or loved one, marriage & divorce, career changes and more. We understand the unique needs, opportunities and challenges that can represent. We encourage you to interview us to see if we’re a good fit and give you insight into our expertise and how we might help you, but that’s it. If you decide, for whatever reason, that we’re not a good fit, we’ll never bother you – No ongoing sales calls and no “but wait there’s more” emails. Some light (and not so light) reading you might find useful. We like to read too. Here's more.